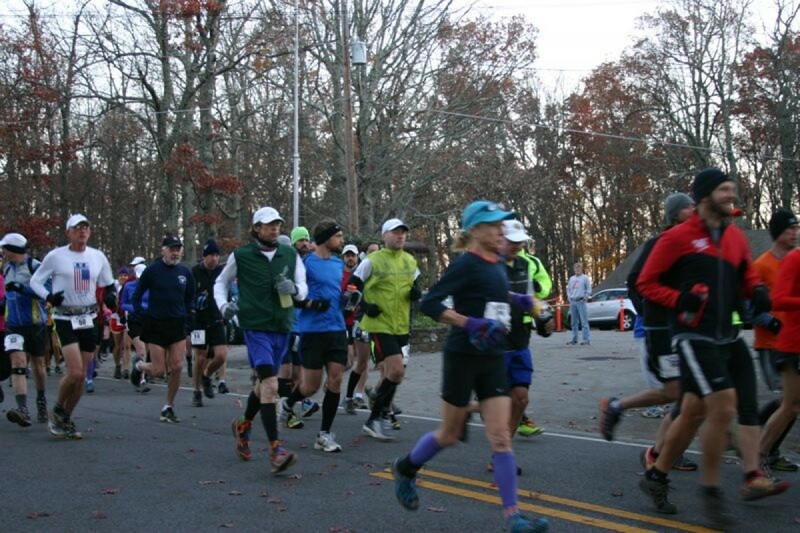 The Dizzy Fifties is 50k trail race. There is a new course for 2017! What has changed? We no longer have the little loop. We still have the traditional north and south loop configuration but you will notice some slight changes! The north loop is extended and takes you around the Logan Trail. The order in which you run the south loop has been reconfigured to help minimize opportunities to get lost.